I will be placing a new order with different wood themed colors; Ebony, Walnut, Padauk, Purpleheart, Yellowheart, Maple, Mahogany, Etc. This all maple 5 string is based on the design of Seth Horan’s, but with a slightly modified scroll on the upper horn. Should be a fun build, I can’t wait to get started! 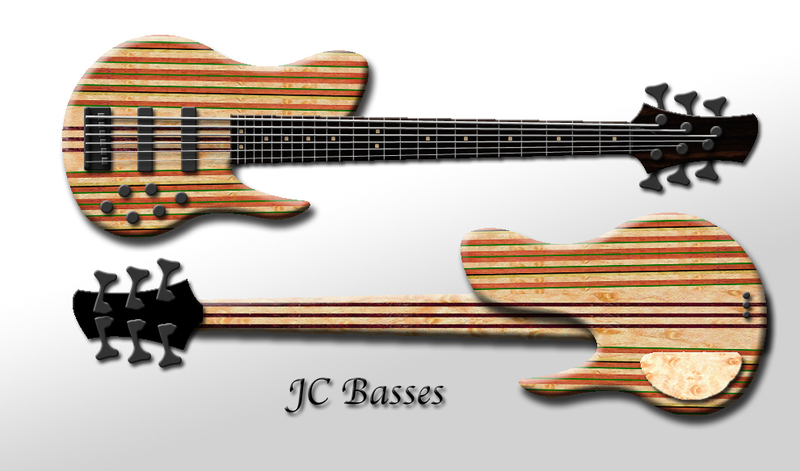 JC Basses has moved from Auburn, CA to Rocklin, CA!! Along with that came getting married!! 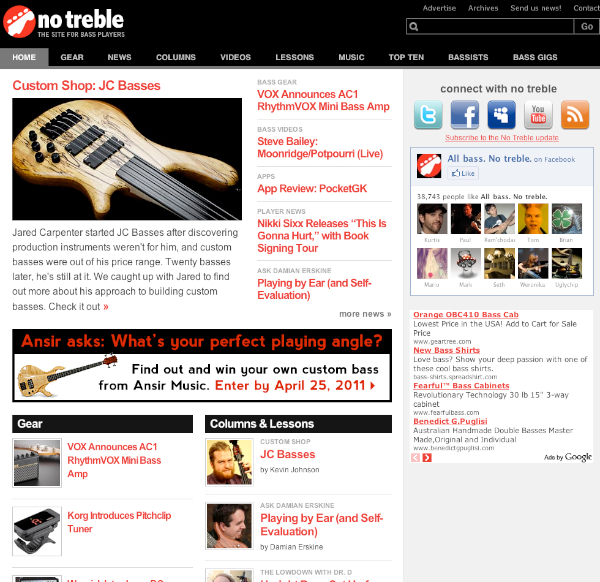 So after a long Spring/Summer of no builds, JC Basses is now back up and running. We just took on 3 new builds to start things off right! This should be the next build I will be doing. Some changes will be made in terms of electronics, but you get the idea. A new single-cut model I’ve been working on. The owner of the Mandobass came to me with an idea for a 12 string. It has a lot of similarities to the Mandobass, but still keeps it’s uniqueness. He wanted an underwater theme with abalone pickup covers and knobs.